Getting matched up with Beverley in his first NBA game was more or less a worst-case scenario for Ball. Beverley is not only one of the more, let’s be charitable and say intense defenders in the league, he’s also precisely the type of guy who would spend all summer looking forward to stuffing Ball into a locker. Maybe nobody else will care quite as much about humiliating LaVar Ball by shutting his son down on the court, but Beverley raises a good point. 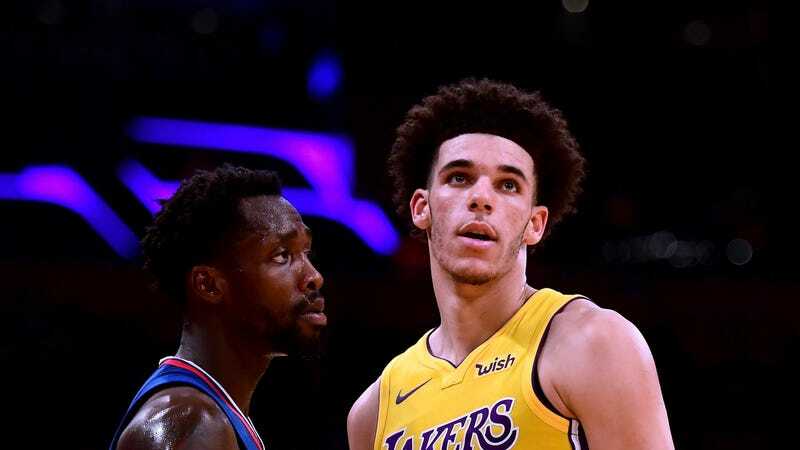 Opposing guards already have all the motivation they need to come after Lonzo hard in every game, though I doubt any of them will be quite as suited for the job as Beverley is.